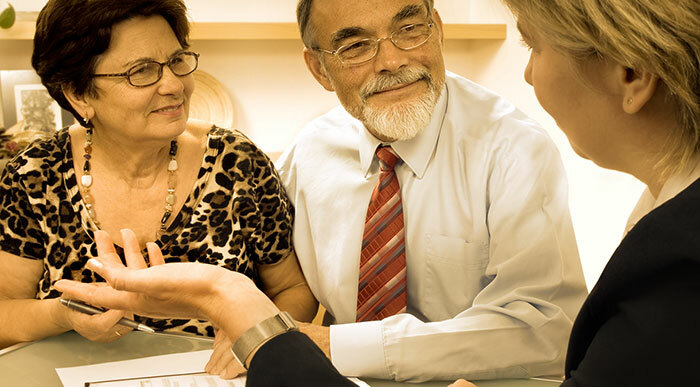 If you’re thinking about estate planning or making a last will and testament, you need the advice of a professional. The Law Offices of John F. Williams, Jr. understands this need and is eager to assist you in these matters. 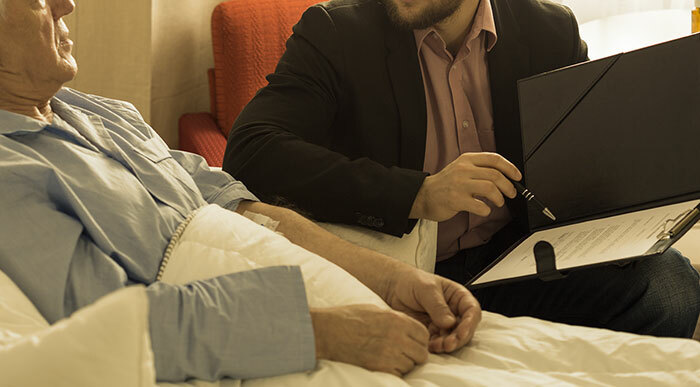 While others in probate law practice may look at this as a business endeavor, this Plano probate attorney recognizes this as a personal matter that can impact not only your life, but that of your family members as well. These lawyers are focused on meeting their client’s needs rather than simply conducting a commercial transaction. 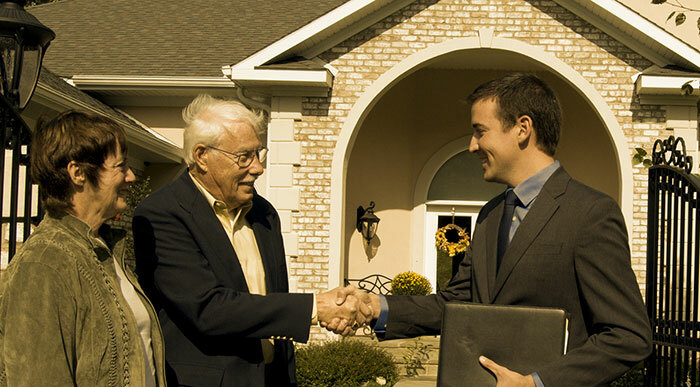 The attorneys at the Law Offices of John F. Williams, Jr. understand that planning an estate is a unique process for every person. 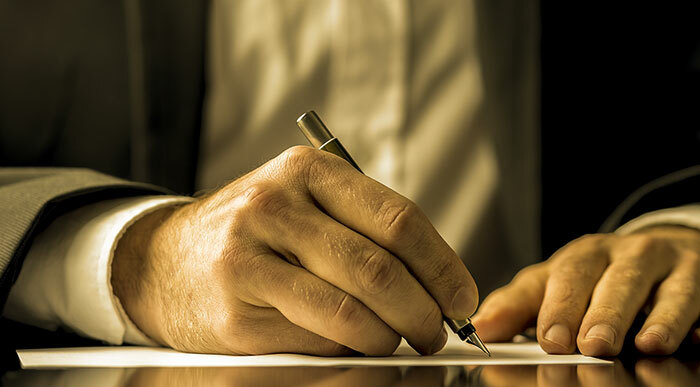 As probate laws are constantly evolving, it is extremely important to choose a knowledgeable professional to represent you. Only an experienced probate lawyer can provide you with the information you need to make the right choices. Their desire is to see that your family will be protected should an unexpected tragedy befall you. They’ve worked with a number of clients to resolve the delicate issues that often surround will and estates. At this firm, the company motto is “your life is our life’s work”. This Plano TX probate attorney strives to earn your trust and provide exceptional customer service to all clients regardless of the size of their estate. The desire of John F. Williams, Jr. is to develop a working relationship that lasts beyond your visit to the law office. As such, they also offer business planning to help you properly manage your financial assets. While the staff at the Law Offices of John F. Williams, Jr. recognize that death is a difficult subject, it is still inevitable for all of us. The time to act is now before you are unable to make your wishes known. Doing so will also ensure your assets pass directly to your heirs rather than to the state of Texas. This is extremely important even if you are very young and in excellent health. You can schedule a free consultation by calling 972-527-4500, and there is absolutely no obligation required.